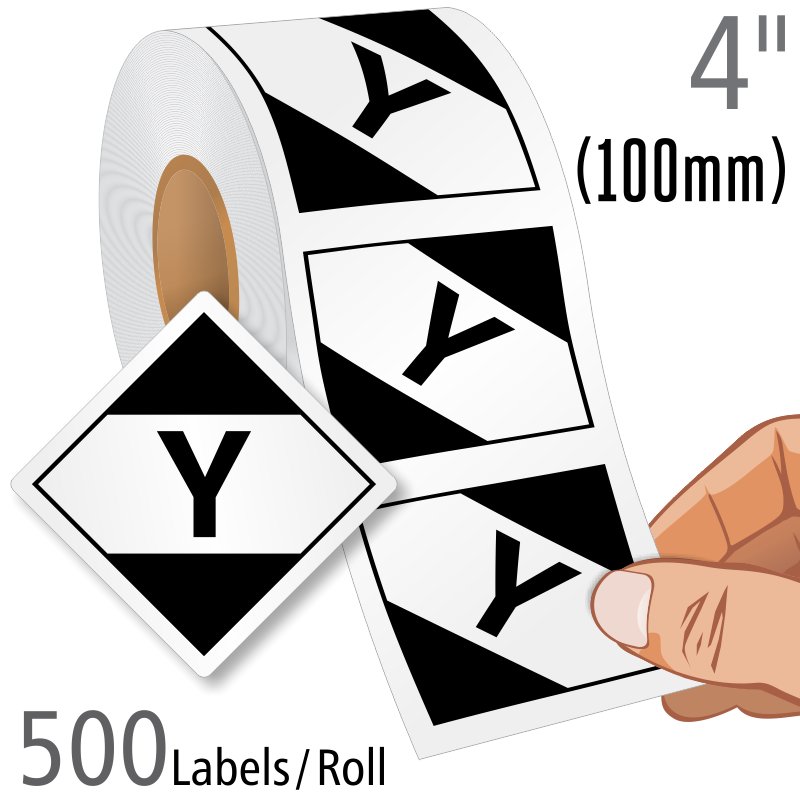 Mark air eligible packages with appropriate handling labels. Make sure everything you want to ship is able to travel. 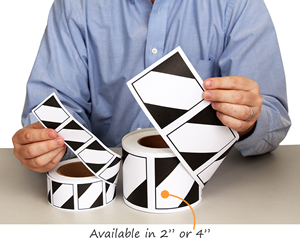 Labels are a fast, easy, and convenient way to ship cargo by air. You can post lithium battery warnings or mark dangerous goods. 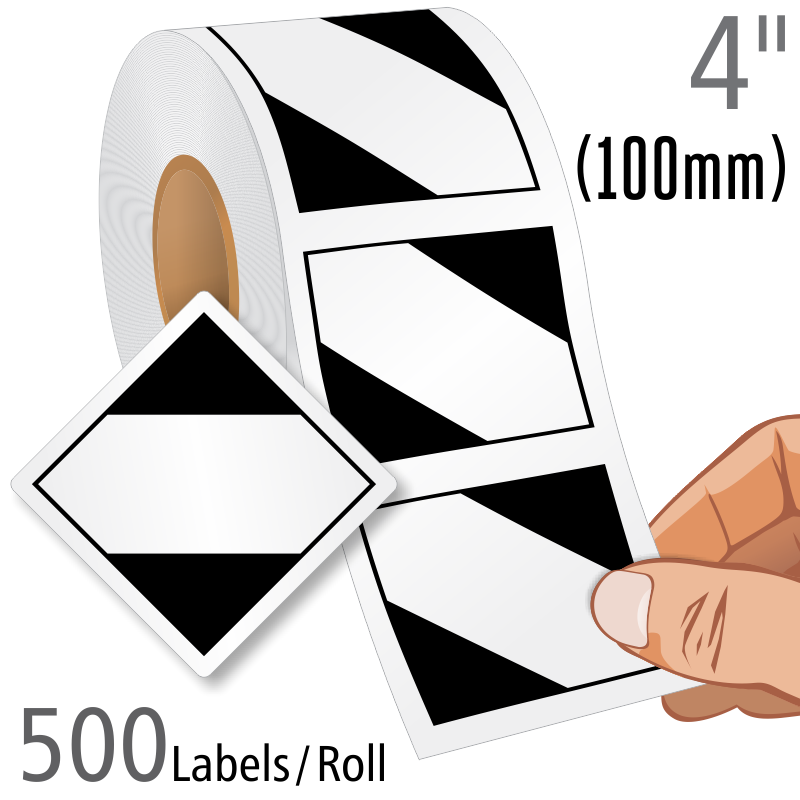 Many labels meet DOT, ICAO and IATA requirements. 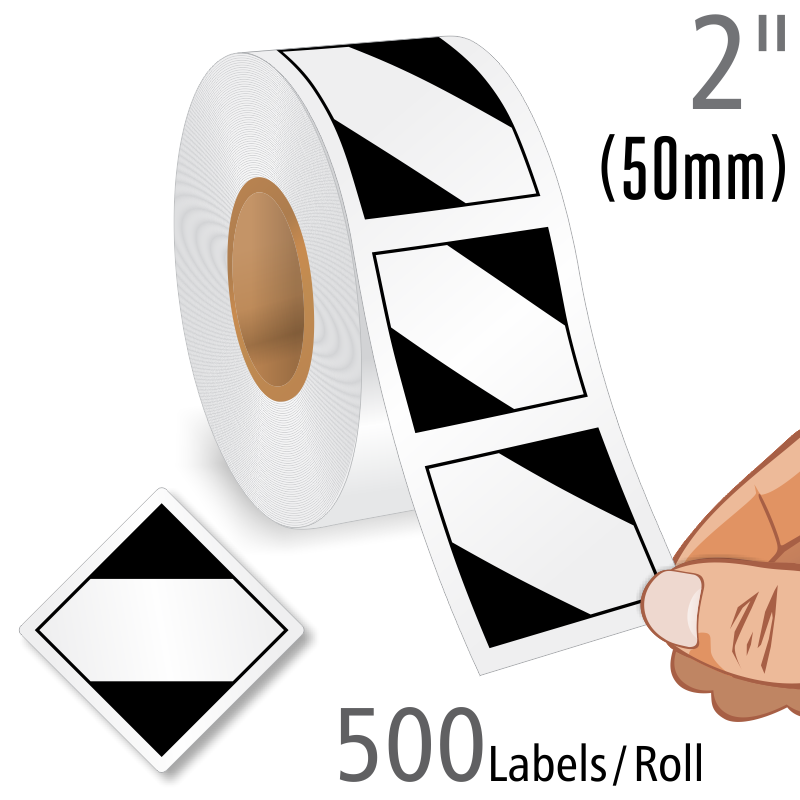 • Internationally-recognized pictograms guarantee easy comprehension during handling. 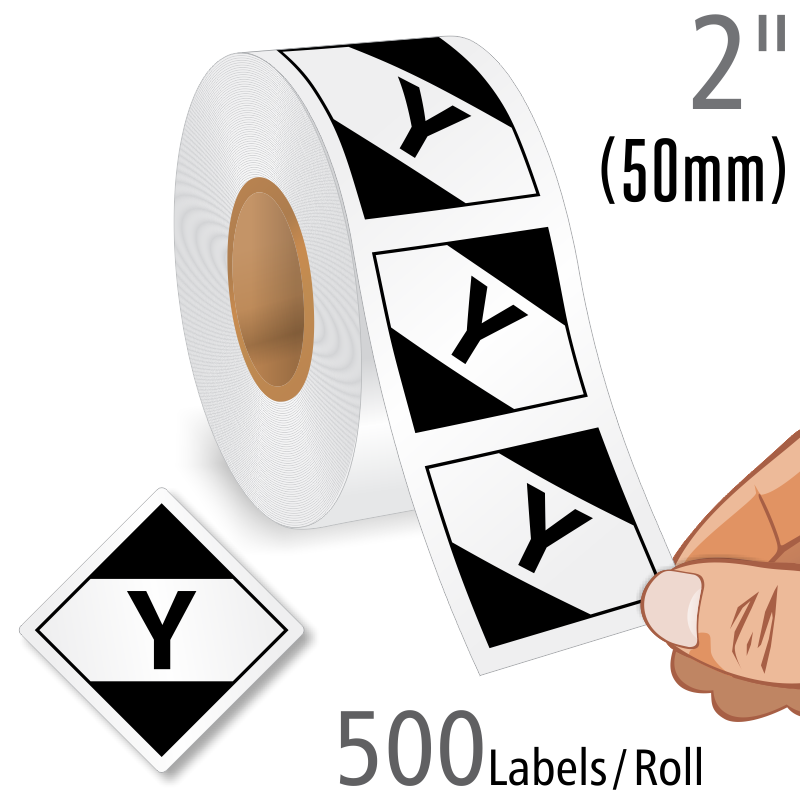 • IATA Labels come in efficient, economical rolls of 500 and 1000 for your convenience. • Available in different materials like standard paper, vinyl, and glossy paper. • The limited quantity marking indicates that you classified your material under HM-215K and that your package is excepted from the specification packaging and labeling requirements. Comply and indicate that you classified your material under HM-215K and that your package is excepted from the packaging and labeling requirements.